3. English speaking staff are provided. 6. 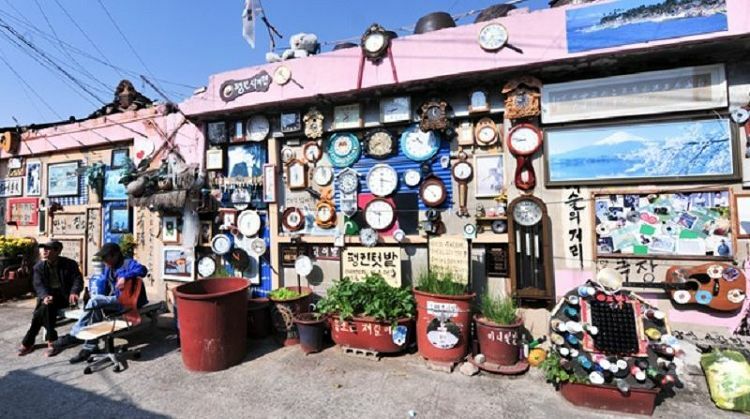 It is a good place to have a sight-seeing around Jeonju Hanok Village with a low price! 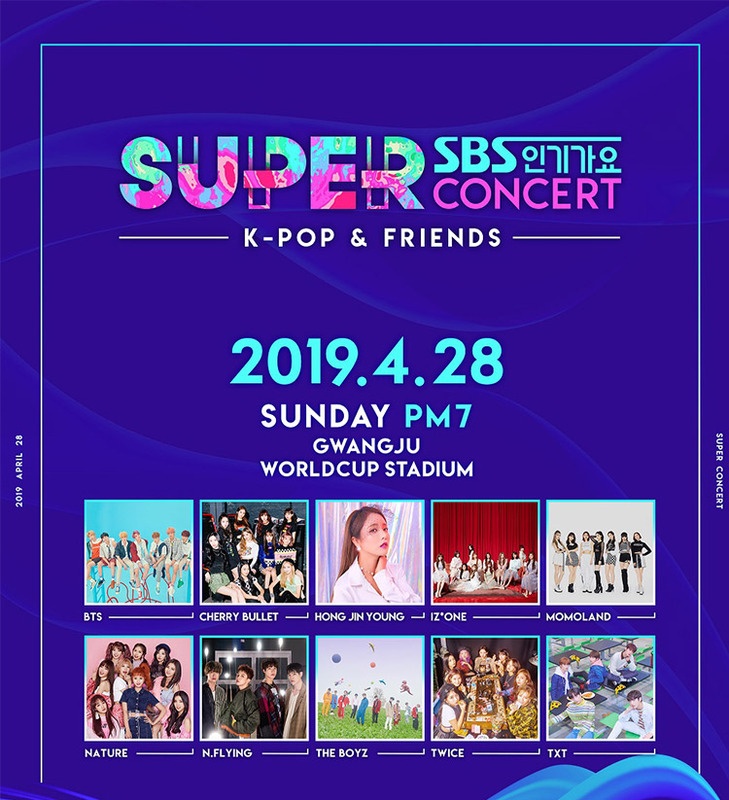 !It is a super concert held in Gwangju, where the worldwide famous boy group BTS, as well as Momoland, who have hit songs like BBOOM BBOOM and BBAMM, will be participating! 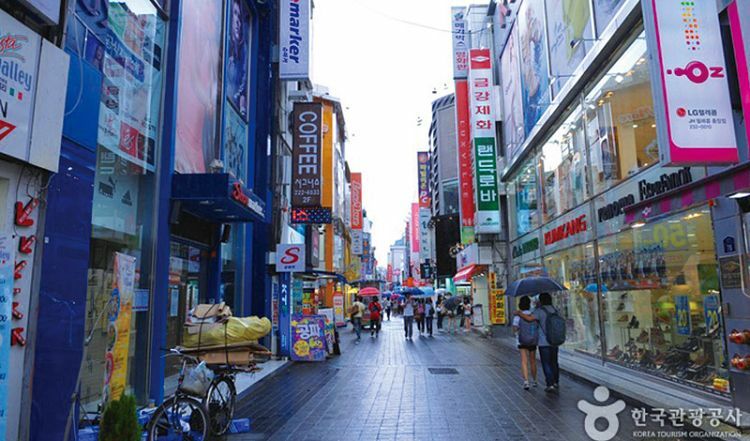 We are providing shuttle bus and English-speaking staff in order to provide a comfort trip for those who have difficulties in visiting Gwangju. • Meet BTS who make their comeback! • 500 quotas are distributed on a first-come-first served basis, and the first 250 customers can receive special discounts! Reserve the tour as soon as possible! • It is one of the memorial place where the king of the Joseon Dynasty built his temple. 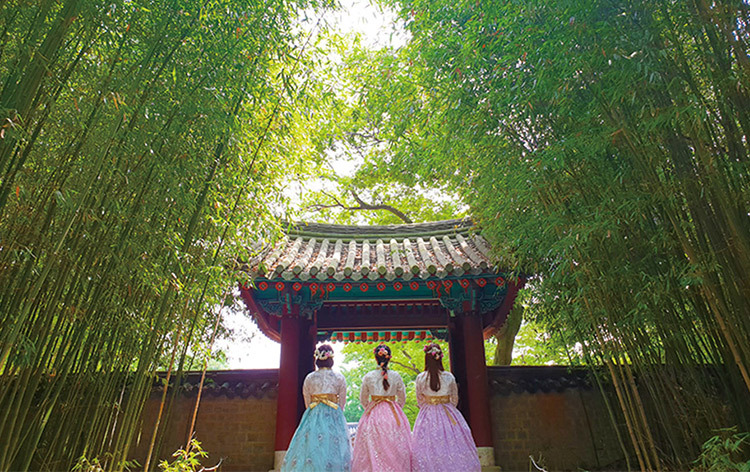 Take a picture with your Hanboks on in this beautiful place! • There are over 800 traditional Hanok in the Jeonju Hanok Village. 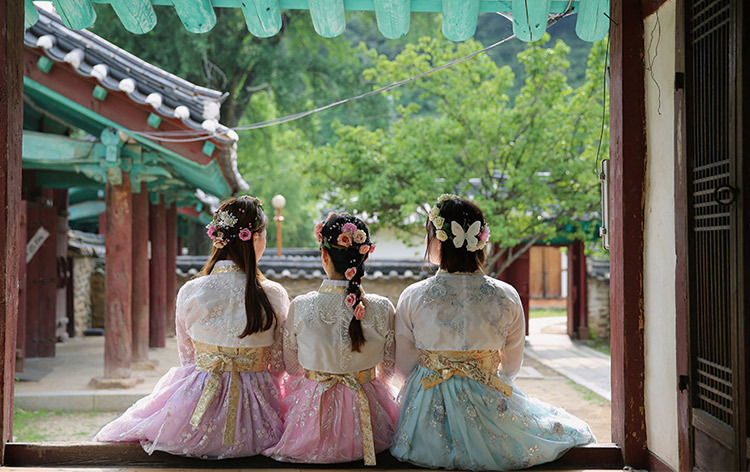 You can see the beautiful scenary and taste the delicious food in Jeonju Hanok Village! 11. 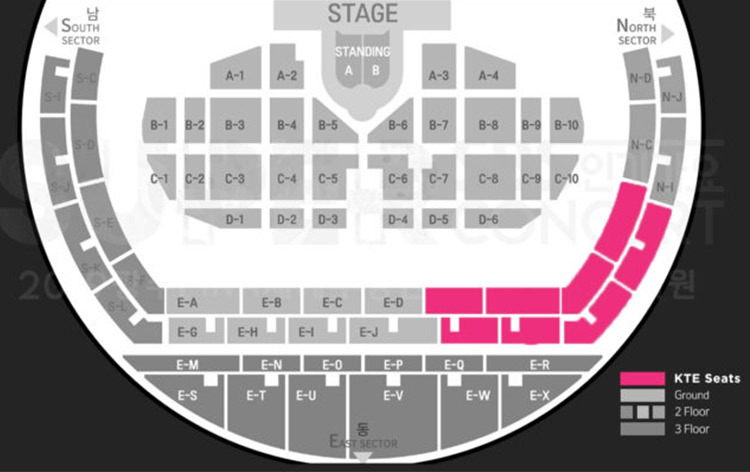 If there are not enough participants (at least 10), the tour will be cancelled and notification will be sent through email.